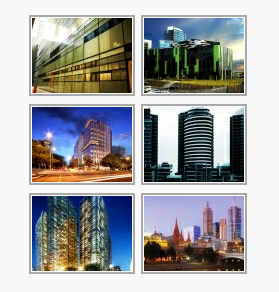 Keystone Installations Pty Ltd install facades on buildings and constructions. The facade installer company was established in 1987 to provide professional facade installation contracting service. Keystone is recognised in the Australian market as facade installers of great integrity and high quality work. Keystone installations are facade installers for some of the best Global and Australian aluminium curtain wall manufacturers. Our organization specialises in aluminium curtain wall installation, architectural cladding, windows and doors, shopfronts, atriums, alucobond & composite panels, any specialised facade work and labour hire services to the facade installer industry. Our highly skilled experienced and skilled facade installation team consists of site management/supervision, ticketed crane operators, dogmen, carpenters, labourers, OHS & first aid representatives insuring workplace facade installation methods are in place. Our staff are fully ticketed to meet industry standards and practice. Keystone facade installers has developed a great reputation of working with clients on site requirements and uses the latest facade installation methods and machinery to erect unitized curtain walls.